Brooklyn’s J. Albert shakes up the 1st platter on his Exotic Dance Records with Person Of Interest, following action with Black Opal, Cult Trip, Lovers Rock, and L.I.E.S. between them over the last year or so. 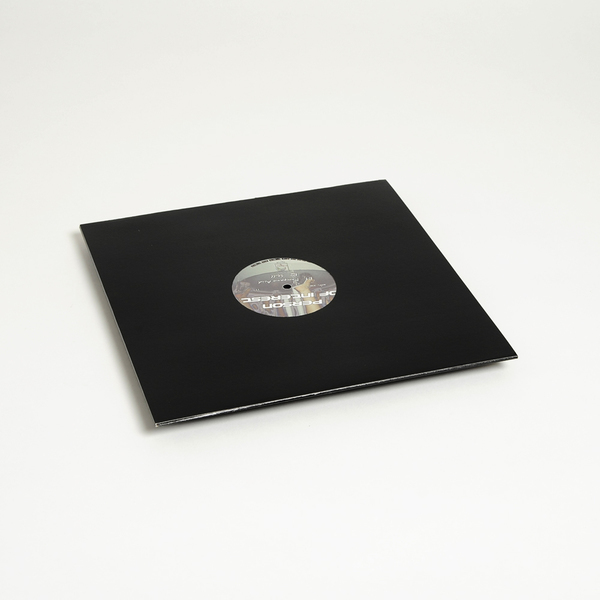 Up top, the label co-boss J. Albert gets it frisky with the disco-levered breaks of Thank You For Believing Me and the shifty, deep acid ‘ardcore of See You At The Bank on some ruff ’n loose Omar-S hustle. Down below, Person Of Interest flashes some seriously winsome chops with the slidy acid swerve and parry of Pompano Acid plus a rudely filtered bit of beatdown crack-ish with Still.